Skin allergies are considered to be a growing epidemic among children that has alerted the people behind the Del Fabric Softener. 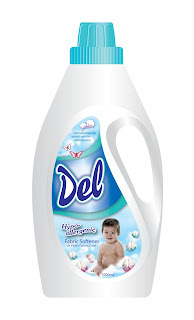 Being one of the top fabric softener brands in the Philippines, Del has found the solution to a consumer need of having a fabric softener that is safe for the whole family, even kids, to use. Prevention is always better than cure. Del has launched the Allergy Awareness Program and the Itchy the Grump Contest held at The Stock Market in Bonifacio High Street at The Fort, Taguig City on September 5, 2009. Young children are easily susceptible to all kinds of discomforts such as allergies. Allergy experts in the Philippines relate that there have been an increasing number of allergy-related diseases over the years. Children in particular are the most sensitive to allergens, causing most of them to turn irritable and grumpy. And surprisingly, many common allergens are found in the home. It is very important to think, not only what our children eat, but also the kind of laundry products we use to wash their clothes. Health experts recommend that parents use laundry products that are skin-friendly when washing their children’s clothes to avoid contact dermatitis, a skin reaction caused by exposure to certain allergens. 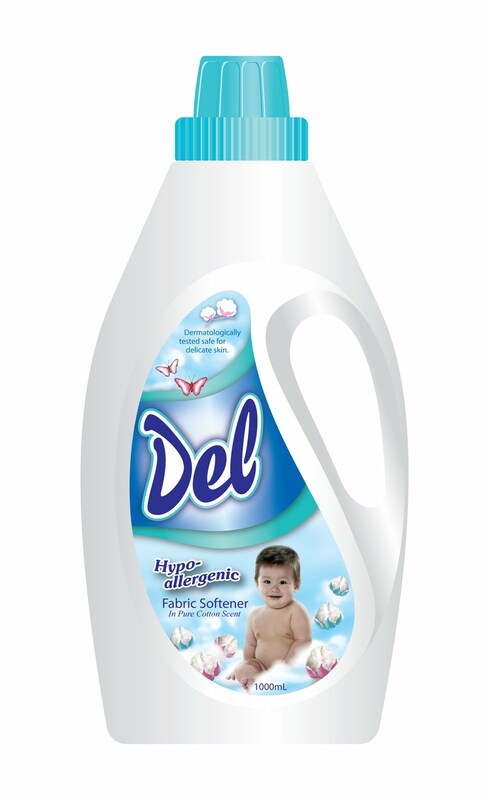 Del Hypoallergenic Fabric Softener is dermatologically-tested safe even for children’s delicate skin. Its skin-friendly formula has a gentle scent and contains no artificial colorants, leaving skin safe from allergies while making clothes soft and mildly fragrant. Through the Allergy Awareness Program, Del aims to educate parents regarding allergies as an epidemic that is prevalent in homes but can easily be prevented, as well as raise awareness among consumers to understand and choose hypoallergenic products. Because harsh chemicals are the main causes for most kids to have skin reactions such as itching, rashes and hives. 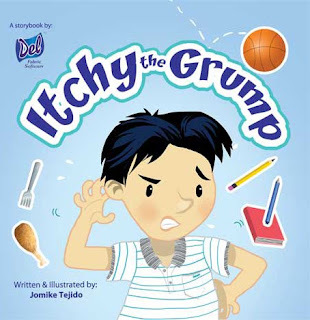 Being the first and only hypoallergenic fabric conditioner in the country, Del Fabric Softener propagates its message through the Itchy the Grump book that zeroes in on the discomfort that children may suffer from skin allergies. The book was made more interactive by encouraging parents to upload videos and photos of their kids for the Itchy the Grump Contest. The book, entitled Itchy the Grump, is a tale about a kid named Itchy who is always unpleasant and grumpy because of the allergies he has been suffering from. It takes a humorous twist when Itchy suddenly breaks into dance as he furiously tries to scratch hard to reach parts. 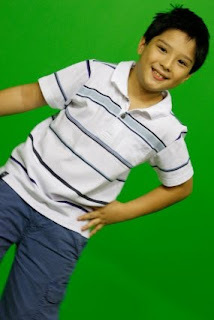 Arkin Magalona, the youngest son of the late Master Rapper Francis M., plays the character of Itchy in the story. Itchy the Grump also underscores the impact that skin allergies may have on children, such as difficulty focusing in school, inability to sleep, and social embarrassment. More importantly, it emphasizes prevention as the most effective way to avoid skin allergies, through the use of hypoallergenic products, such as Del Hypoallergenic Fabric Softener. Parents will find that their lives have been made easier by Del through Wear Itch Free Clothes, an online portal that gives the lowdown on skin allergy and different ways on how to prevent it. It also serves as the platform where people can upload their videos and photos for the Itchy the Grump Contest. Deadline of submission of entries: November 21, 2009.